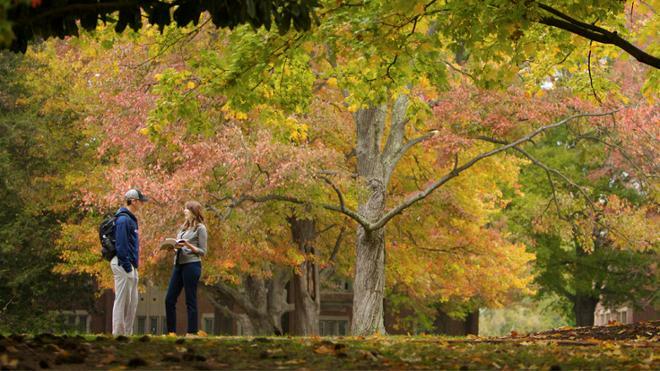 At the University of Richmond, sustainability means creating environmental, social, and economic conditions that foster health and well-being for people and the natural world in this generation and generations to come. Building on a strong foundation of campus sustainability progress, the Office for Sustainability convenes diverse campus and community stakeholders in an effort to integrate the themes of sustainability, adaptation, and resilience into administrative, operational, and academic functions of the University. 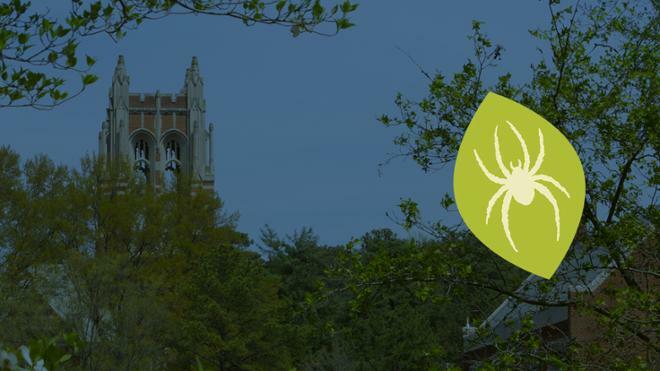 The Office for Sustainability is responsible for providing visionary leadership and support to the University of Richmond community as it charts a far-reaching course for sustainability and pursues its ambitious climate neutrality goals as part of the Climate Commitment. In collaboration with campus partners, the Office for Sustainability provides leadership and guidance as the University integrates sustainability into short and long-range planning efforts. -Collaborating with campus stakeholders to build and implement a cohesive sustainability vision. -Serving as a catalyst for sustainability and facilitating integration of sustainability into the roles and responsibilities of campus stakeholders. 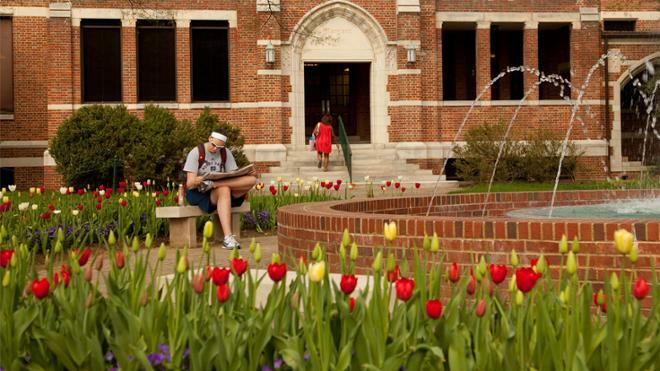 -Supporting meaningful progress toward the University’s strategic sustainability goals, including its ambitious climate neutrality goals as part of the Climate Commitment. -Researching and maintaining a working knowledge of sustainability best practices, innovations, and lessons learned at peer and aspirant institutions. -Providing support to the University’s Facilities Division and other operational stakeholders in developing and implementing innovative solutions in the areas of procurement; waste management; energy and water management; building design, construction, and maintenance; dining; and transportation among others. -Developing educational behavior change campaigns utilizing strategies such as community-based social marketing to expand sustainability awareness and grow a culture of sustainability. -Collaborating with the Bonner Center for Civic Engagement to build a “living-learning program” that leverages the rich academic assets of the University by engaging faculty and students in research and hands-on learning rooted in issues directly affecting campus and the City of Richmond. -Creating communication strategies to promote broad awareness of sustainability. -Developing a University-wide process and organizational structure to support sustainability inquiry, change, and assessment. -Developing or adopting metrics, tracking progress, and evaluating the effectiveness of all campus sustainability initiatives to ensure the University is prepared to meet its goals and shift course where needed. -Managing the Sustainability Internship Program and implementation of the Sustainability Internship Seminar aimed at providing students a background in sustainability and support for running campus based programs; and exploring opportunities for keeping intern alumni engaged. -Completing and submitting STARS, greenhouse gas emissions, and climate action plan reports. -Promoting the University’s sustainability programs to both internal campus constituencies and external audiences.